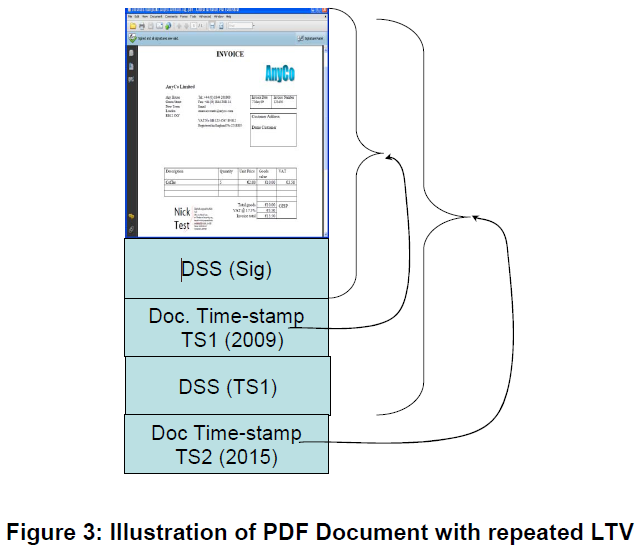 iText 5-legacy : What is the connection between LTV and document timestamps? I am confused about LTV in iText. I have read the paper, discussions but there is one thing still unclear. What is the connection between LTV and document timestamps? Or more precisely, how do I make a PDF document LTV enabled without using timestamps? One thing I know for sure, to make an LTV enabled document, I do not need timestamps. I tried signing a document with a digital certificate in acrobat and when opened it says the document is LTV enabled, I did not use any timestamp.